Everyone on Facebook at one time or another comes across people who are annoying or who use the social networking site for purposes that infringe on people’s privacy. 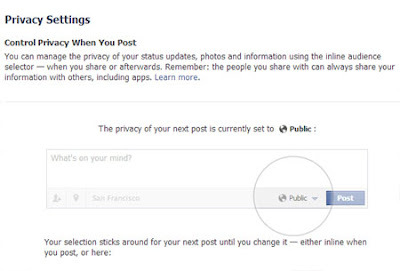 This tutorial instructs Facebook users on how to permanently block them from seeing not only your profile but also most of your other Facebook activities. Note that sometimes you can see unhyperlinked names in strings of comments under pictures and other posts. This may mean that the person is blocked or his account has been deactivated. On the upper right hand corner of your profile page, look for the buttons showing your name and the word HOME. Click on the inverted arrowhead to bring down the menu. 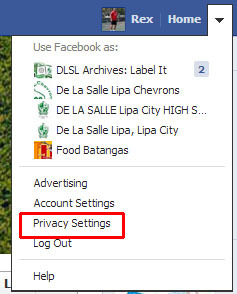 From the menu, click on the option Privacy Settings. Scroll down to where it says Blocked People and Apps. Click on Manage Blocking to go to the Blocking page. Type in the name or the e-mail address of the user who you wish to block into the form boxes available. Click the blue button that says Block. Typing the name John Smith (as an example) brings out a pop-out window. 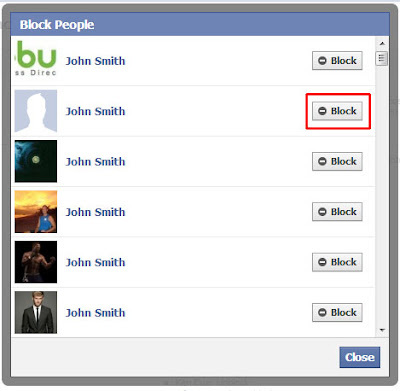 Scroll down to the person who you wish to block (using the small profile picture as guide) then click the Block Button. That’s it! You have blocked a person permanently from seeing all your Facebook activities!